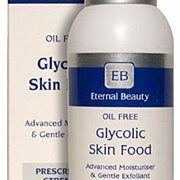 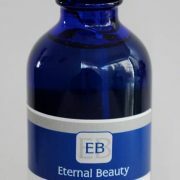 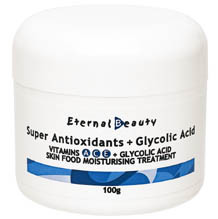 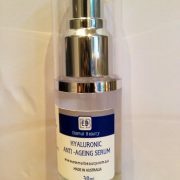 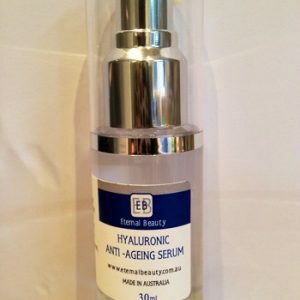 Super Antioxidants + Glycolic Skin Food Vitamins A, C, E + glycolic acid skin food moisturising treatment. An exfoliating, moisturising skin treatment fortified with antioxidant Vitamins A (Retinyl Palmitate), C (Ascorbyl Palmitate) and E (Tocopheryl Acetate). 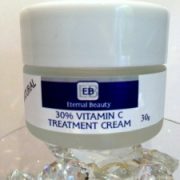 Spread a small amount on face and neck as well as under the eye areas once or twice daily on clean dry skin. 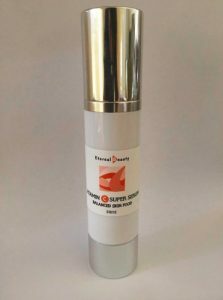 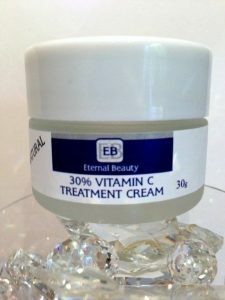 Suitable for use after Vitamin C Super Serum Supplement.